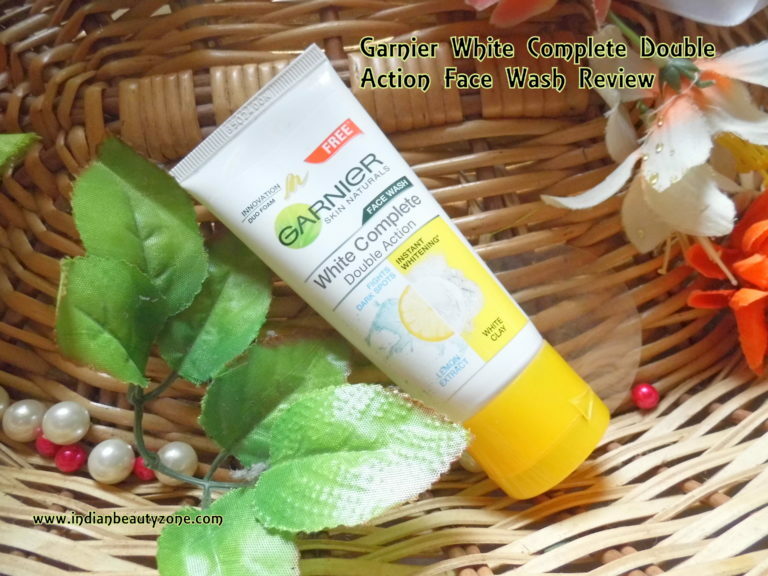 Garnier White Complete Double Action Facewash, modern lifestyle and harsh environmental conditions add to skin pigmentation and skin appears dull and dark. Garnier White Complete Double Action Face wash gives you one tone fairer looking in one wash. It is enriched with white clay known to absorb oil. 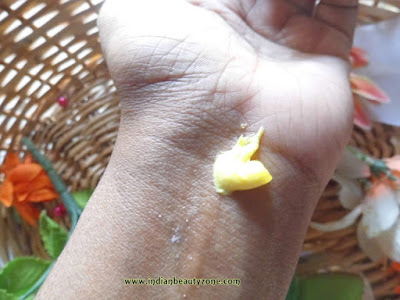 Lemon extract known to help reduce dark spots. Vitamin B3 and CG known to help reduce the appearance of dark spots. 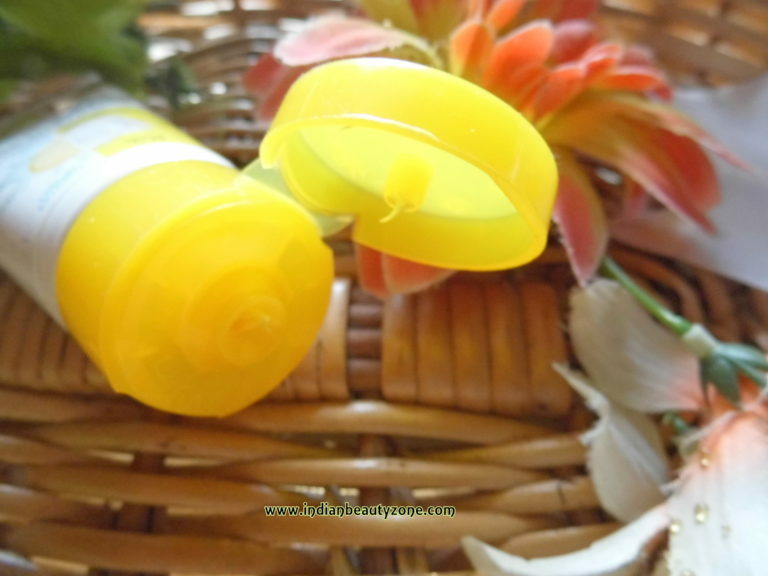 This face wash comes in a fresh white colour tube with orange colour flip open cap. It is comfortable to use and carry with you while going out. The Colour of the face wash is Orange with frothy look, the texture is so creamy and it smells like fresh orange which I love it every time when I wash the face. I am using this face wash more than one month, now I am totally satisfied with this face wash and really loving it to the core. This face wash lathers very well and a little amount of this face wash goes well in every time use. I use to wash my face in the morning and night in a day. My skin is dry to normal and this face wash doesn't make my skin more dry after washing, also makes my skin glow and soft after washing. The brightness of the face stays after washing for long time. It makes face brighter and reduce my pimple marks visible by regular use. 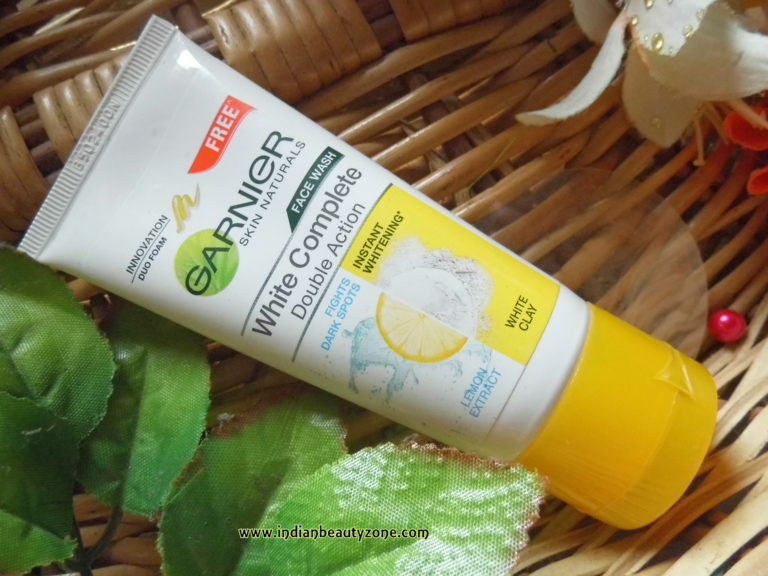 It feels very clean and fresh after washing the face by using Garnier White Complete Double Action Face wash. It doesn't cause any allergy or redness to my skin. I feel refreshed after every wash plus the smell is awesome. It doesn't makes my skin oily or dry by regular use. In my view this face wash is best suitable for dry, normal and combination skin people. It is a decent face wash to use daily. 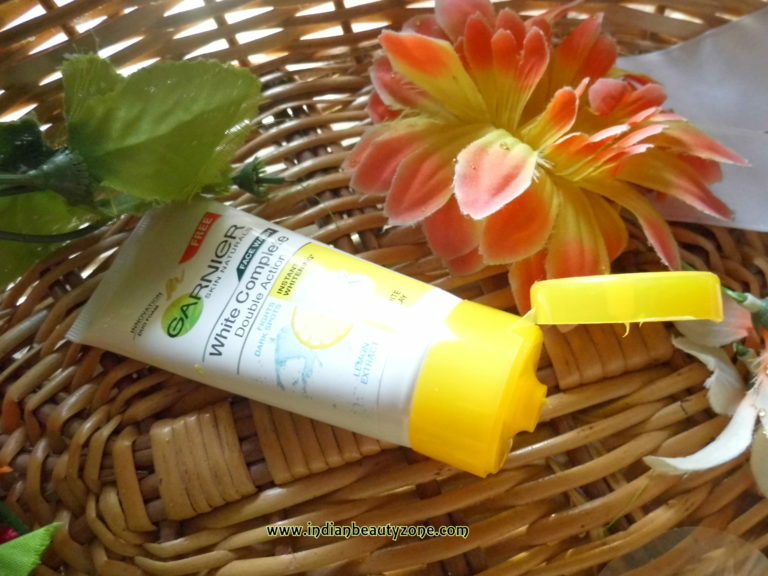 Gives good complexion and glow to the skin. Best suitable for dry to normal as well as combination skin people. I am not sure about people with oily skin can use this face wash or not.